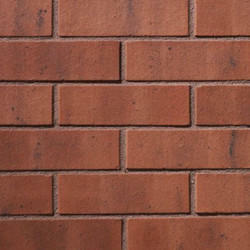 With our vast industrial experience, we are engaged in offering Wire Cut Brick. Keeping the diverse requirements of customers in mind, we are instrumental in providing Wire Cut Brick. Wire Cut Bricks Plain, Size: 9" X 4" X 3"
Size: 9" X 4" x 3"
Owing to our in-depth knowledge in this domain, we are specialized in providing Hollow Cement Brick. Being the reckoned names in the industry, we offer creatively designed array of Wire Cut Brick. Product price Our product range starts from 8 rs. to 150 rs. per piece and it will be vary as per product specification.